Your child's first experience can set the tone for life! Gan Yiladim Preschool is a place where children thrive in a creative and loving environment. Gan Yiladim has been serving Grand Rapids and nearby communities since 1980. 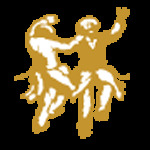 The Gan believes in nurturing children with the SPICES of life - focusing on their Social, Physical, Intellectual, Creative, Emotional and Spiritual development. Our children find joy in the expression of art and music; they explore, play and take an active part in learning through developmentally appropriate activities that are as much fun as they are meaningful. 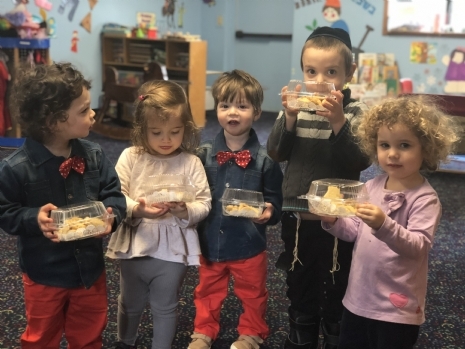 At the Gan, Judaism is the taste of honey that sweetens the life of a child, giving them a personal connection to their Jewish heritage. 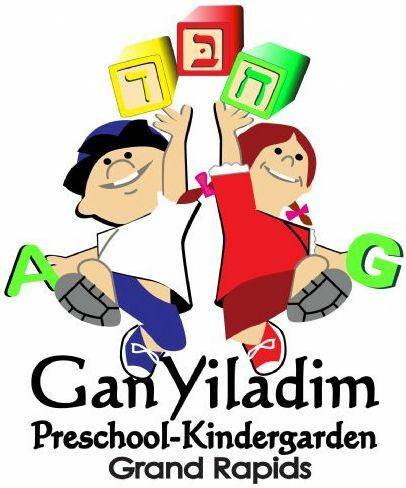 Gan Yiladim is a preschool for the entire Jewish community, regardless of background or affiliation. 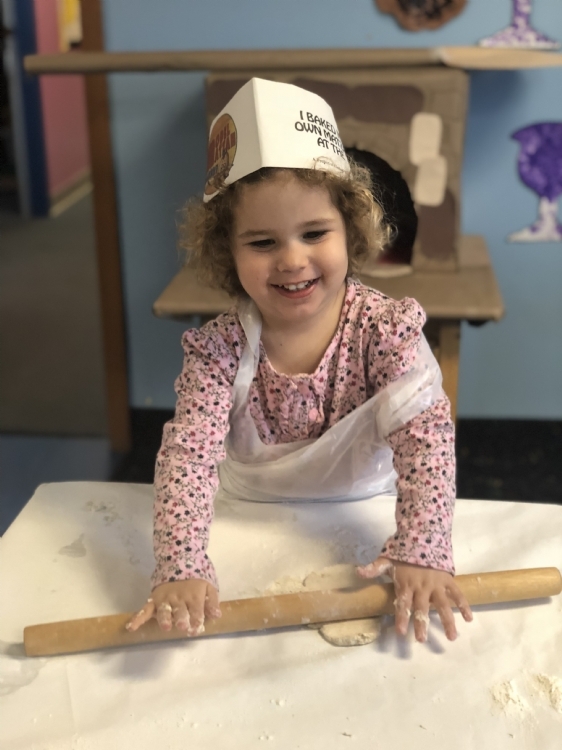 Whatever you are looking for in a preschool, from the loving attention of a devoted staff to quality educational activities, to a comfortable exposure to Jewish life, you will find it at Gan Yiladim Preschool.